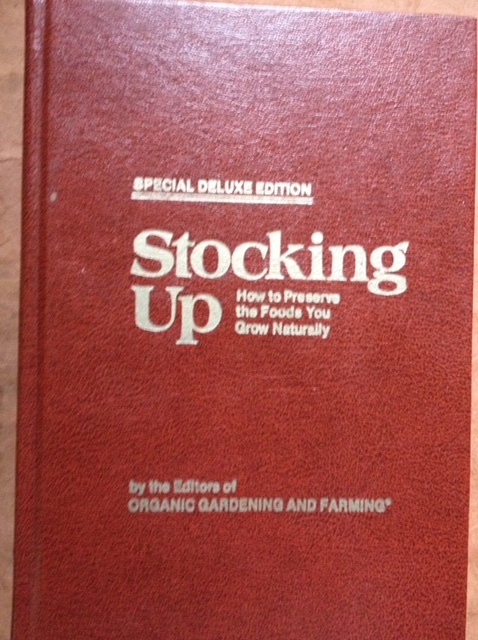 by Carol Hupping Stoner and the editors of Organic Gardening and Farming, Rodale Press, 1977 update of the landmark 1973 publication. Pebbled burgundy hardcover Deluxe Edition, no DJ as issued. 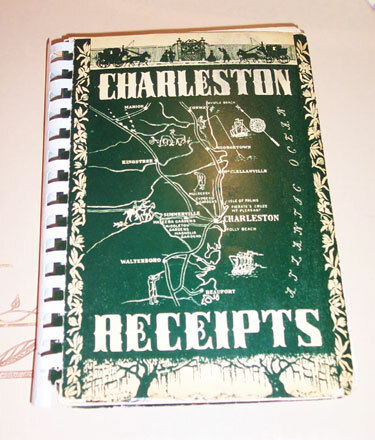 Insown red ribbon place marker, 532 pages. This is the "bible" of organic gardening and farming and how to preserve the foods you grow naturally -- vegetables, fruits, meats, fish, dairy products, nuts, seeds and grain. Chapters on drying, smoking, canning, freezing, etc. Recipes at the end of each chapter. Condition: pristine -- VG++.